2016 has been an eventful year, to say the least, so you might not have noticed all the excellent new restaurants that opened around town. 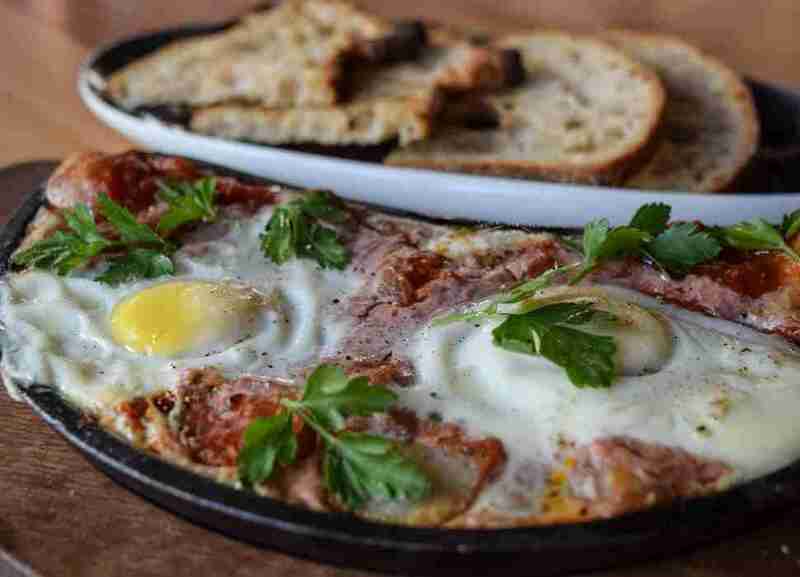 Our diverse array of food options has grown even more -- from a brunch spot that features a weekend morning DJ and Bloody Mary bar, to a pizza place coming in straight from Chicago to satisfy all your deep-dish cravings. This year might have been full of some strange and unexpected news, but at least our stomachs were full of great new dishes. Housed inside chic, new FOUND:RE Phoenix boutique hotel, MATCH Cuisine & Cocktails offers an eclectic, globally inspired menu and is centered around a wood-fired oven. The diverse menu, features several different kinds of pizzas, salads, salmon, and a lobster bisque. MATCH also has an extensive and unique cocktail menu, along with local beers and wines. Try the Purple Rain, which is made with local beet, black balsam, black currant, sparkling wine, and lemon. 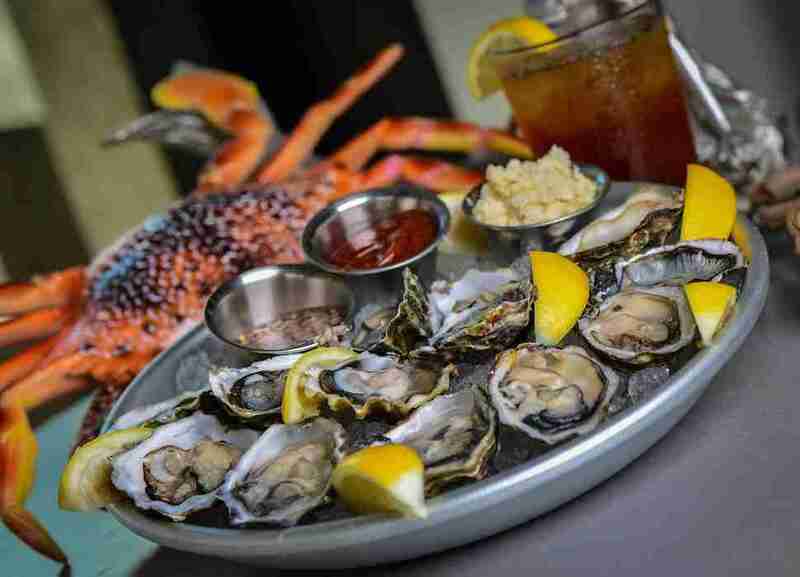 You might have given up on finding top quality seafood in Phoenix, but Buck & Rider will be your saving grace. Seafood is flown in each day to create dishes such as the Thai Style King Crab Salad, made with avocado, mango, peanuts, and cilantro, and the Sushi Grade Ahi Tuna Burger with avocado. 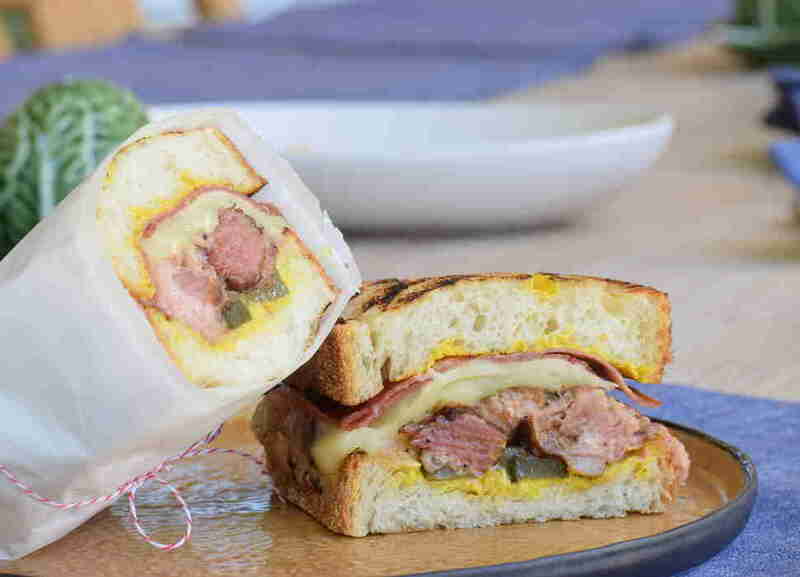 The upscale, beach house-inspired restaurant is open for brunch, lunch and dinner. Stop by for happy hour Monday through Saturday from 11 am- 7 pm, for deals on drinks and items from the oyster bar. With a name inspired by the highest quality beef in the United States, it only makes sense that BLK Live has some of the best burgers in Scottsdale. 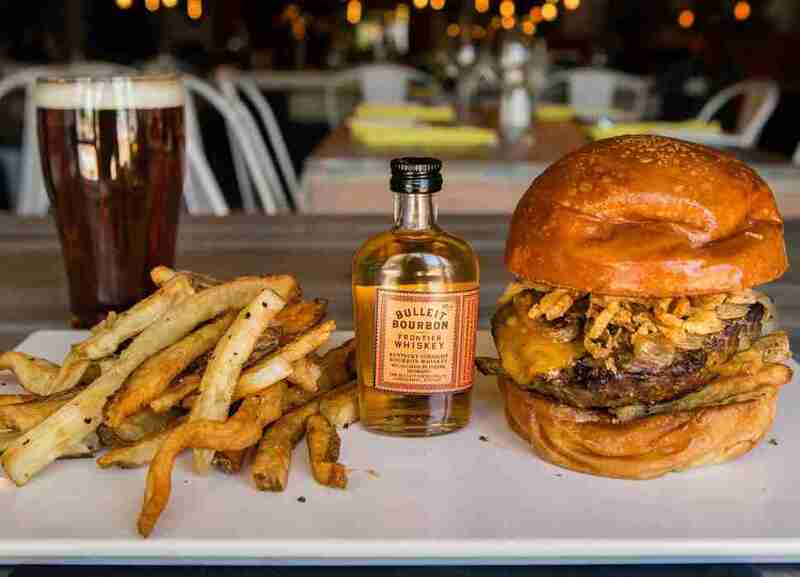 The BBQ Stuffed Burger is slathered with Sailor Jerry’s BBQ sauce, cheddar cheese, and fried onions, while the BLK Classic ups the ante on a burger with quality toppings. In addition to its delicious menu of classic comfort foods, BLK Live has a concert hall and a poolside lounge that host live music Wednesdays through Sundays. 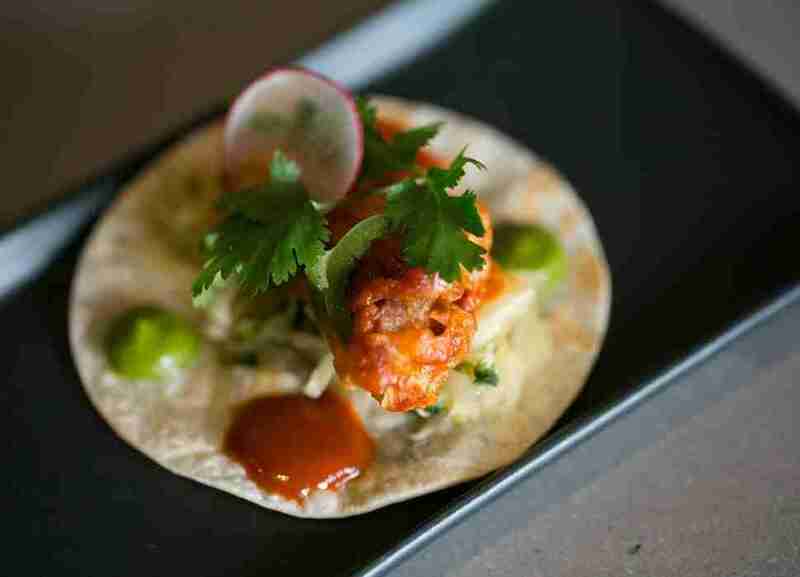 CRUjiente Tacos opened in November and is reimagining Mexican classic street tacos in a modern Latin dining experience. Menu items include bold and flavorful seasonal soups, guacamole, and tacos. Don’t miss out on the the pork belly taco, which is topped with kimchee, cilantro, and Sriracha aioli. A signature cocktail menu is heavily focused on mescal, tequila, and bourbon. Guests can also purchase high-end spirits and keep the bottles in one of the restaurant’s 14 lockers for future visits. 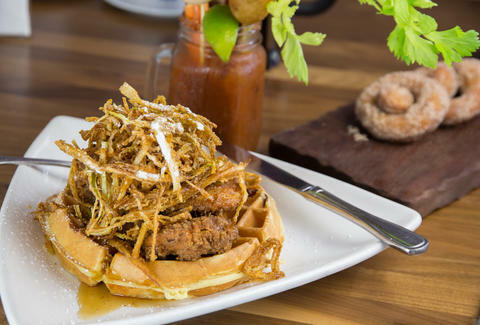 Scottsdale’s beloved Hash Kitchen has opened a new location farther north. 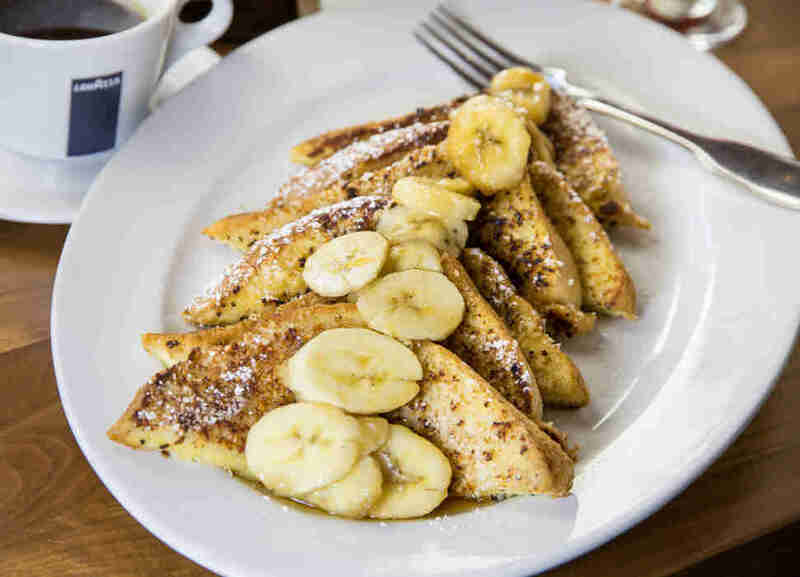 This creative brunch spot serves up whimsical menu items, including Oreo Cookie Pancakes and the Nutella and Banana French Toast. There’s even a build-your-own Bloody Mary bar to boot. The fun, hip décor and DJ sets will surely elevate your weekend brunch from a dining experience to a party. This spring, Crab & Mermaid opened its doors and changed the seafood landscape in Old Town Scottsdale forever. The causal, beach-themed spot offers an assortment of appetizers, like the New England Clam Chowda’ and the Buffalo Jumbo Shrimp, as well as tacos, bowls and a variety of entrees such as the Alaskan King Crab Plate and the Fish N’ Chips. Stop by on Tuesdays for all day happy hour featuring $2 oysters, $4 draft beers and $5 craft cocktails. Phoenix native and renowned chef Matt Carter -- the mastermind behind The Mission, Zinc Bistro, and The House Brasserie -- has opened Fat Ox in November. 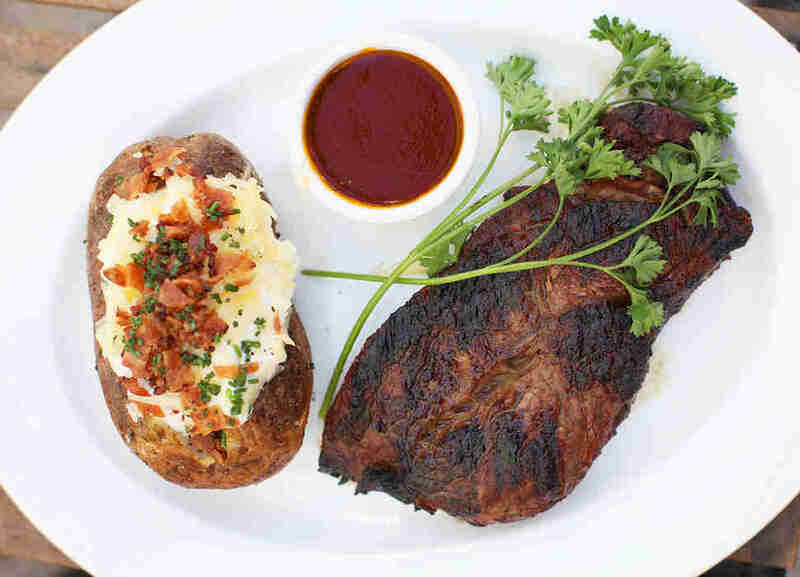 The upscale Italian restaurant focuses on serving simple, yet filling dishes like the Dry Aged Prime Porterhouse, Hokkaido Scallops, and Scottish Salmon. The food is complimented by an extensive wine menu and classic Italian sweets like cannoli, tiramisu, and olive oil cake. Housed in an ornately renovated 1950s building, Stock & Stable is a modern American gastropub offering brunch, lunch, and dinner, as well as an impressive happy hour. 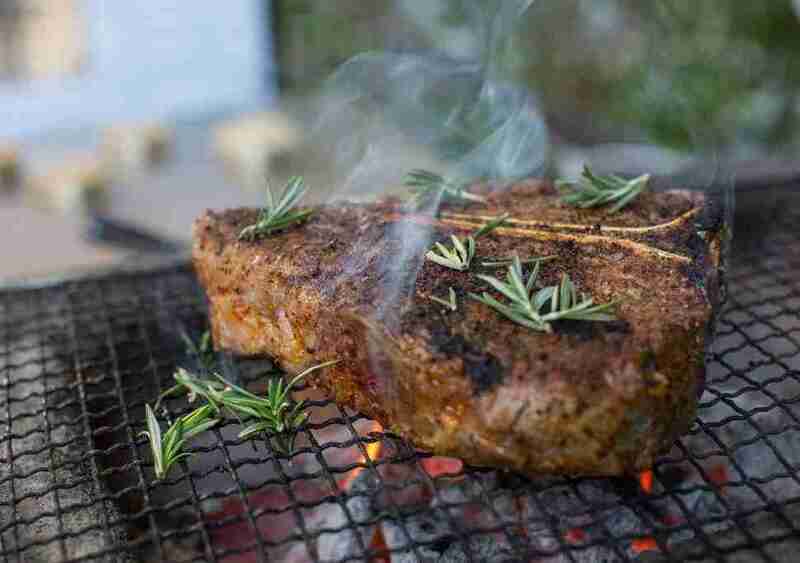 For dinner, guests can look forward to a selection of appetizers, pastas, salads, sandwiches and classic entrees like blackened salmon and braised short rib. The salami board is another menu staple, featuring jalapeño salami, soppressata, noble bread and sour cherry spread. Pair your meal with a cocktail or two, or opt for an entire pitcher of tequila, grapefruit and violet liquors. Chicago’s best has landed in Phoenix. 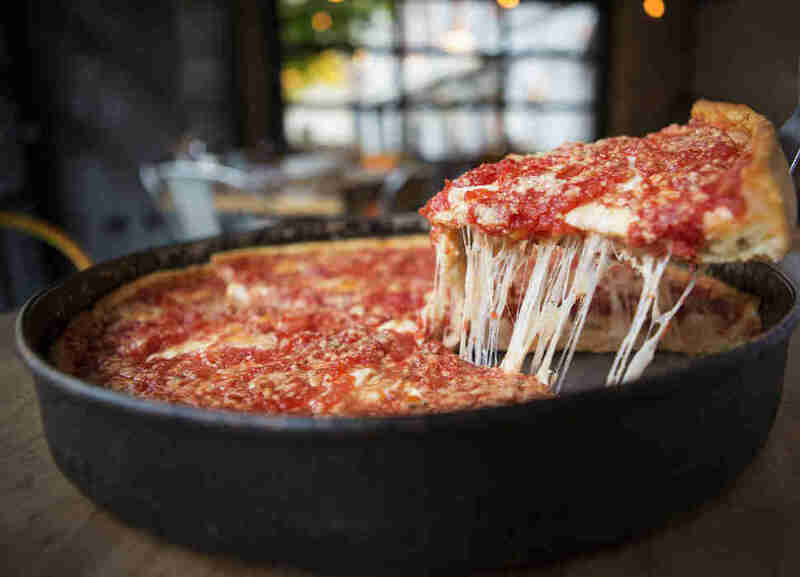 The family-owned pizza chain opened back in the 1940s and has become well known for its now iconic deep dish pizza. Each pie is handmade from scratch and the pizzas are praised for their high quality ingredients which include vine-ripened tomatoes and fresh mozzarella. If you’re not up for the Chicago classic, you can always opt for gluten free or thin crust. Farm & Craft offers a new approach to healthy eating with a seasonal menu that aims to encourage an anti-inflammatory diet, increase probiotic levels, maintain high levels of antioxidants, and reduce stress with sustainable, gluten-free, organic and hormone-free ingredients. 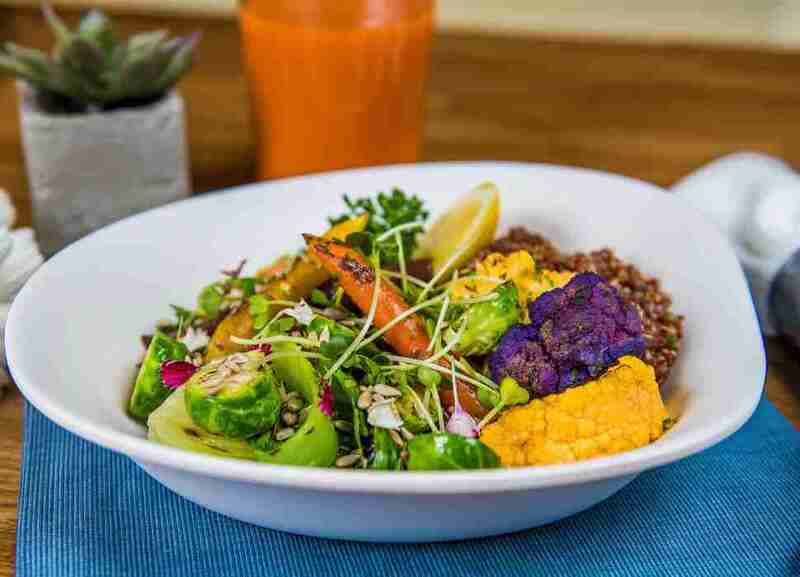 The menu includes breakfast, lunch, and dinner options as well as fresh pressed juices, kombucha, organic sodas, and even healthy cocktails. Make your body and your mind happy with a Happy Apple Bourbon, made with Four Roses bourbon, local honey, apple and ginger juice. Jamie Killin is a Phoenix writer and food enthusiast who’s always looking for the best new spots.